in Social Media Both comments and trackbacks are closed. World Cup fever hit a fever pitch this week. Facebook reports that the event has garnered over 1 billion posts, likes, and comments thus far, making it the most talked about event in Facebook’s history. On Tuesday, 360i employees cheered and jeered their way through the USMNT’s final game at this World Cup. And although they were sad about the outcome, the new meme of “Things Tim Howard Could Save” based on goalkeeper Howard’s record-breaking 16 saves in a single World Cup match was just the ticket to cheer fans up. 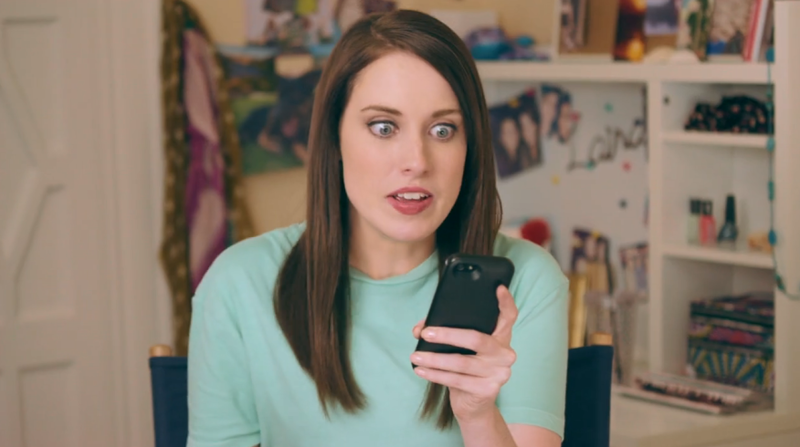 360i has partnered with AutoTrader.com to launch #MyCarMyWay, a new initiative featuring everyone’s favorite overly-attached girlfriend, Laina Morris. AutoTrader.com teamed up with this “enthusiastic” Internet star as a way to reach Millennials. Users watch a video of Laina spying on her boyfriend and then follow her scavenger hunt-style through the site to help her find the perfect car for tailing her boyfriend – and for a chance to win a car of their own. Read more on our blog. Looking for a new social network through which to express yourself? What about one without links, hashtags, or even – words? This is the idea behind the newly announced emoji-only network, Emojily. While the site is not currently live, curious users can reserve their user names (emoji-only, of course) before the launch in late July or early August. According to Emojily’s Twitter feed, they have already registered 50K+ users, so you’d better move fast to reserve the best combo of pictures that accurately describe you. 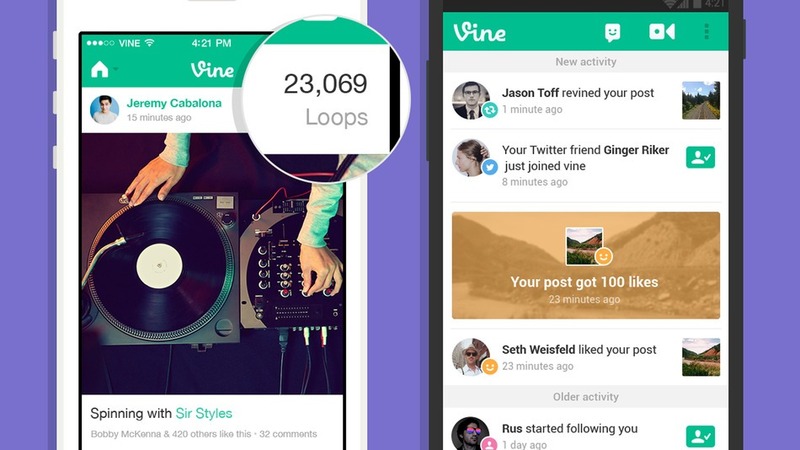 This week, Vine introduced Loop Counts, which count how many times people watch a Vine loop on Android and iOS apps as well as Vine.co. The number is featured on the top right of the Vine and can help users identify which videos are most popular. The counter is also especially helpful for brands as it offers a greater glimpse into how fans are engaging with their content. However, loops have only been tracked from April 3, making data before then less accurate. Vine accounts for this by adding a “+” next to the Loop Count number for videos that were posted before the April 3 date. Vine has also introduced some enhancements to the activity feed, including sharing milestones when users hit a certain number of likes. While news was surfacing this week about a Facebook test from 2012 meant to study users’ moods, British Airways launched a mood test of their own with the Happiness Blanket. Like a mood ring for your body, this blanket uses brain waves to transmit a signal to the wool blanket worn by the user. The LED lights on the blanket will change colors based on the wearer’s mood – red for angry or agitated, blue for calm. Wearers were most anxious when settling in, but during mealtimes, while watching comedies, and when sleeping, the lights turned blue. British Airways has always strived to bring comfort to their flyers with innovations like the first flatbed seats in the 1990s. Based on amount of wearers showing blue lights, British Airways feels that the luxuries are paying off, resulting in more relaxed flyers with sense of well-being.